Are you in debt? It’s a horrible feeling and not a situation to be recommended. However, these days you don’t need to hide behind the curtains if somebody comes knocking at your door hoping to collect their money. The past couple of decade’s debt collection agencies have become much more reasonable in negotiating repayments on consumer debt. One reason for this is that thanks to information freely available on the Internet many people now know a lot more about the rules and regulations that debt collection agencies have to follow. Before they gained this knowledge, those in debt were more likely to succumb to the scare tactics some debt collection companies used to try to force people into making payments they might not have needed to make or could even afford to make. If debt agencies act inappropriately at peoples homes these days, debtors simply video the conversations and shame the individuals on social media channels like YouTube, Facebook and Twitter! Many debt agencies might make you feel harassed by letter, phone or text message but keep a record of the times and dates and seek professional advice if you feel you are receiving too many requests from them. Why contact your lender if you run in to financial problems? It’s important to remember that if you do find yourself unable to keep up with any credit repayments the problem will not go away on its own. It’s best to try and do something about it by contacting the lenders. Call the companies to whom you owe money and discuss things calmly with them. You will find that many of them are surprisingly approachable if you run into trouble. If you are still not getting anywhere, look for help on the Internet. 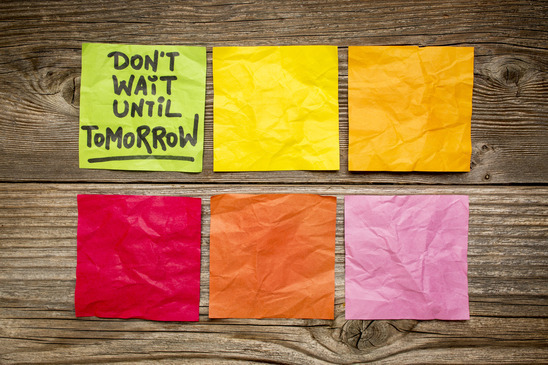 Don’t wait until tomorrow….. GET HELP TODAY! With just a few clicks of the mouse you can arm yourself with all sorts of up-to-date information about managing debt. The websites listed below are full of information which will help you. 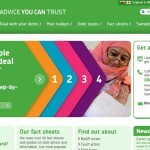 Many have fact sheets, low cost phone numbers, if not free and online advisers you can talk to about your debt situation. 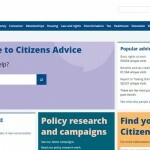 Citizens Advice offer impartial debt advice as well as independent, confidential and impartial advice to everyone on their rights and responsibilities. They value diversity, promote equality and challenge discrimination. They were the charitytimes “Recognising Leadership and Professionalism” winner 2015. If you visit their website you will find the local telephone number to the postcode area where you live. 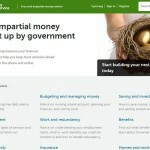 Many of the websites listed will answers the questions you have about you debt. 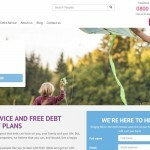 The advantage of specialist advice websites like this is that it can help confirm you’re not alone with your debt worries and can often inspire you to make a start in tackling your debt problems. 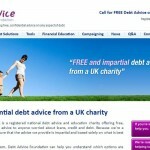 Some debt charities even have an online form which enables you to submit basic information about your personal situation so a financial specialist can contact you back to discuss things further with you. Once satisfied that they have all the information that they need they can often then prepare a proposal for consideration by your creditors. 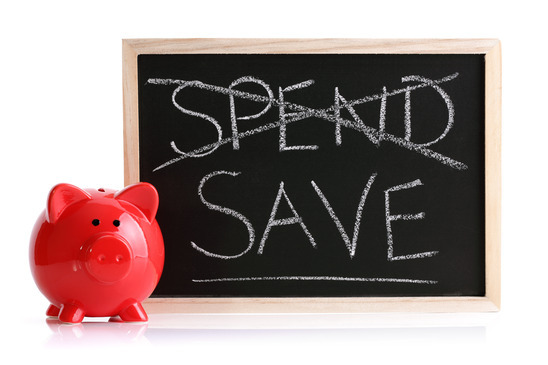 The various debt management programs available today enable you to make affordable repayments on the money you owe and can also help you to prioritise the payments in the best way possible. Being in debt can be a very “depressing” and “worrying” time but with professional help you may find this starts to disappear very quickly. Best of luck to you!